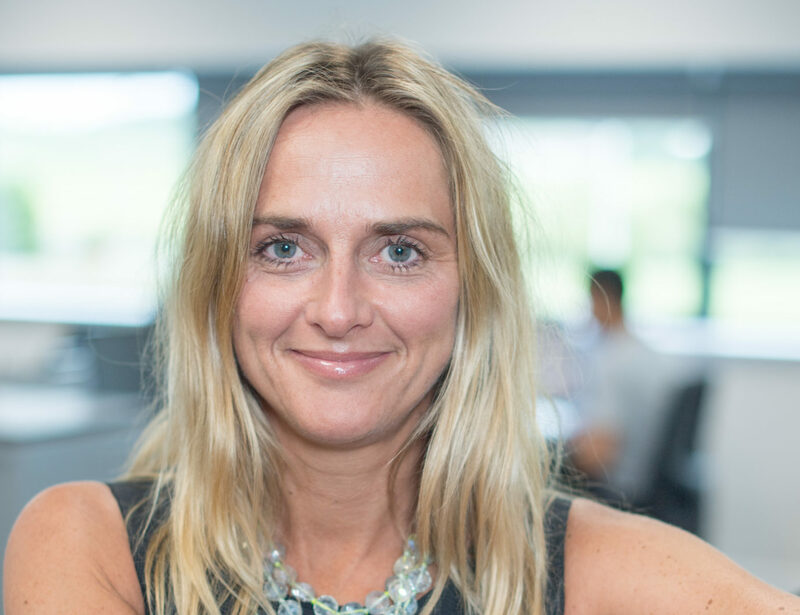 Gillian King joined Tendeka as Senior Sales Engineer in 2007. Prior to joining Tendeka Gillian held various positions within Weatherford Completion Systems including Product Line Champion for Sand Control Systems, Applications Engineer and Customer Account Representative. With over 10 years oil and gas industry experience Gillian brings knowledge in completions, sand control and expandable technologies. Gillian holds a BSc in Biochemistry from Aberdeen University and an MSc in Oil & Gas (Offshore) Engineering from Robert Gordon’s University.